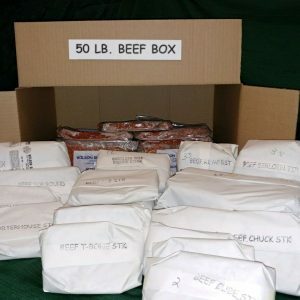 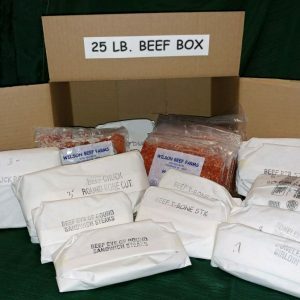 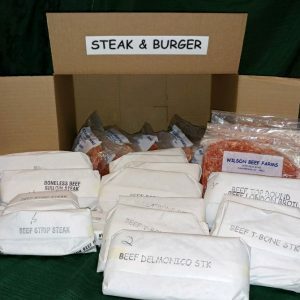 Steak & Burger Box – 25 lbs. 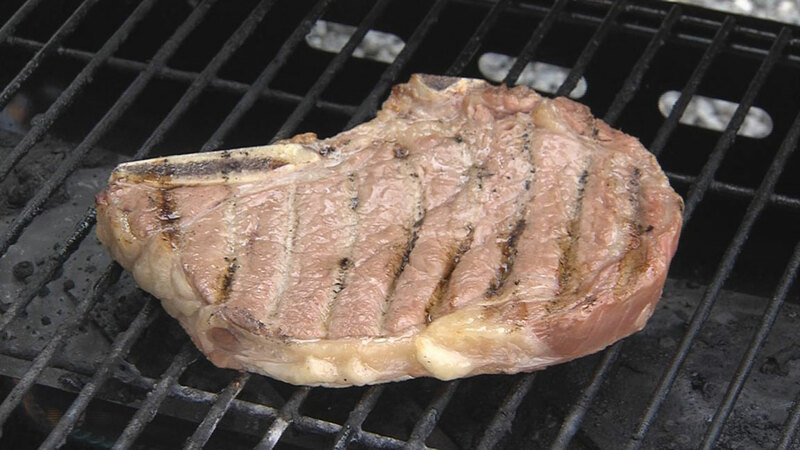 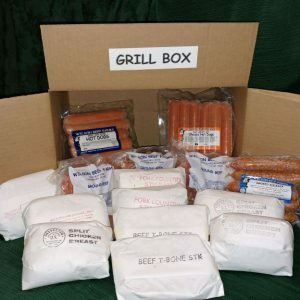 Grill Box – 16 lbs. 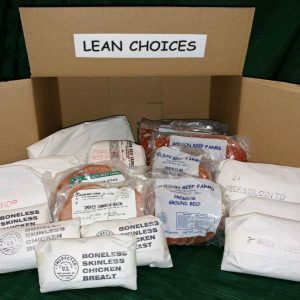 Lean Choices – 18 lbs. 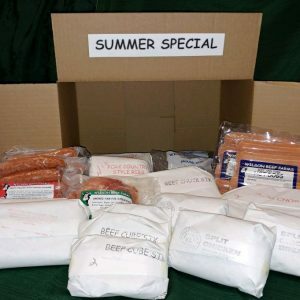 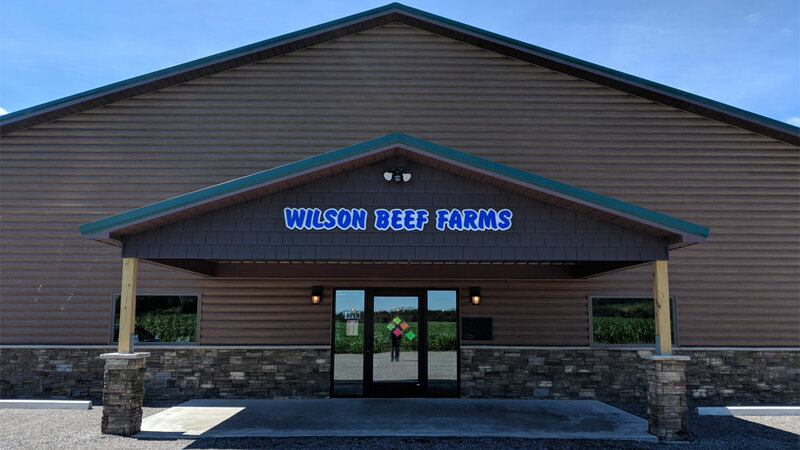 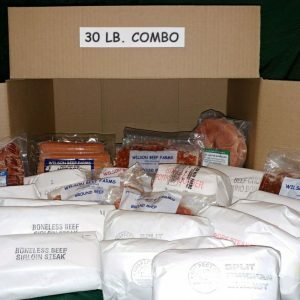 Summer Special Box – 20 lbs. 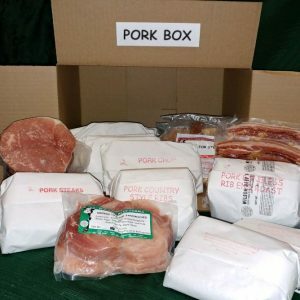 Pork Box – 25 lbs. 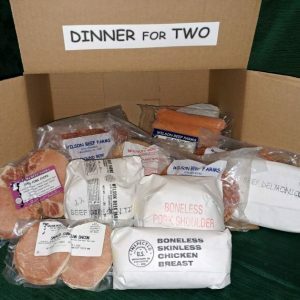 Dinner For Two – 14 lbs. 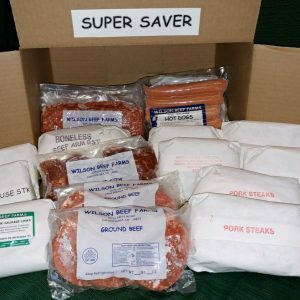 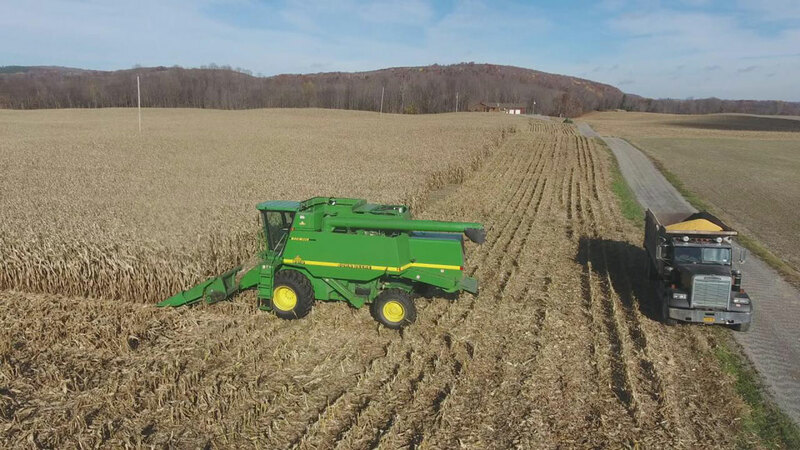 Super Saver – 25 lbs. 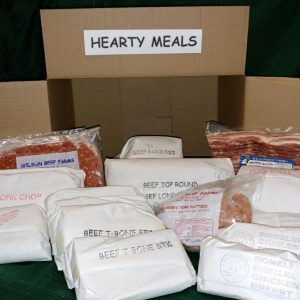 Hearty Meals Box – 22 lbs. 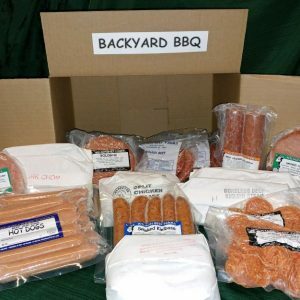 Backyard BBQ Box – 20 lbs. 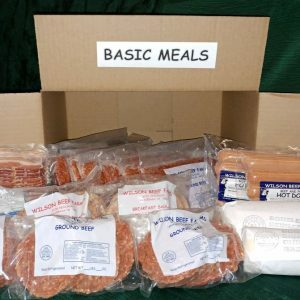 Basic Meals Box – 17 lbs. 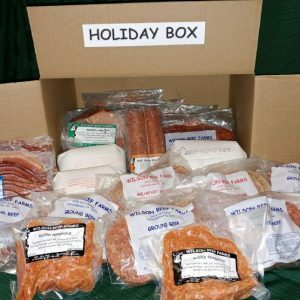 Holiday Box – 25 lbs. 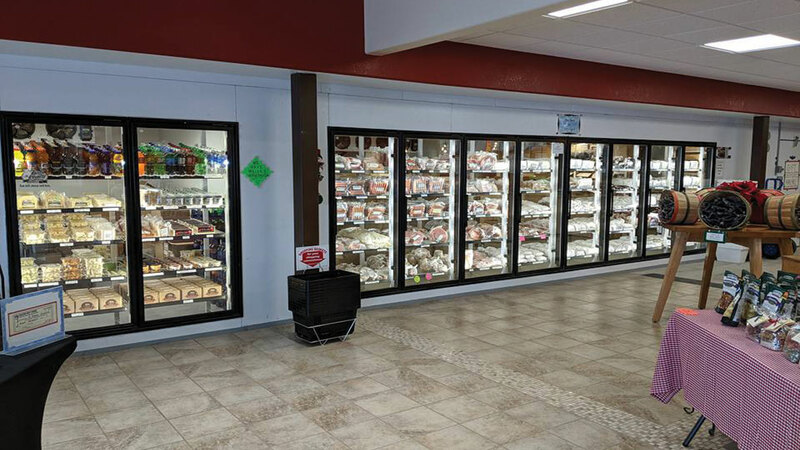 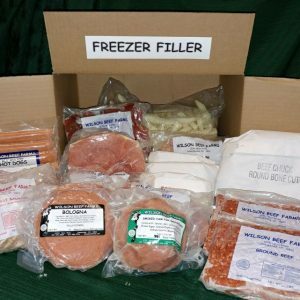 Freezer Filler Box – 25 lbs. 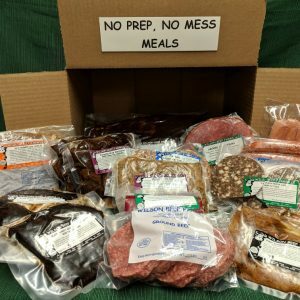 No Prep, No Mess Meals Box – 17 lbs.